[ADV] Are You The Next Lee Hom? 你是下一个王力宏吗？– This is a good question for all the Lee Hom fans out there or Lee Hom wanna-be. 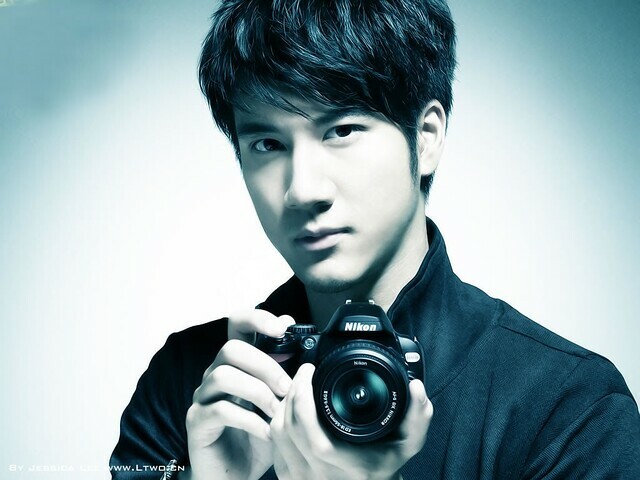 Wang Lee Hom is one of my favourite Chinese artist, he is so cool, so friendly, so handsome and he sings so well! Do you agree? He was born in America and now reside in Taiwan, he speaks fluent English and Mandarin, as well as some Cantonese dialects too. What I like him the most is his personality of being not-cocky, he is a very friendly artist, he looks handsome (which I wanna be handsome too! haha!) and his singing is really awesome, not forget to mention, he knows how to play many types of music instrument! WELL, I WANNA BE LIKE HIM, DO YOU? You know there’s actually a lot of Lee Hom wannabes out there. Although Lee Hom’s shoes are pretty big to fill, but these people seem to think they’ve got what it takes to rise the occasion. What do you think? You can be the next Lee Hom too! Send some videos, voice recording or a “Chok” pose like Lee Hom via MMS and you can stand a chance to win Imported Lee Hom Bahamut Dragon Air Guitar or Autographed Open Fire Greatest Hits Album! Video – Send video of singing/impersonating/lip-syncing/dancing/playing instruments to any Lee Hom song, upload to Facebook. MMS – Snap a picture and pose like Lee Hom, MMS to 23131. To find out more on THE NEXT LEE HOM, visit Xpax Facebook now.